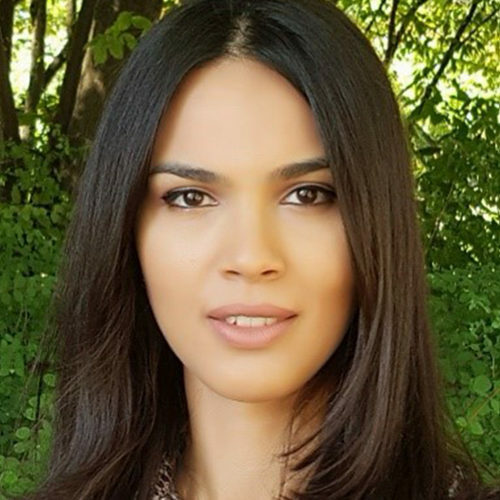 Ameni Hasnaoui is a doctoral candidate at the Chair of Forest and Nature Conservation Policy, University of Göttingen in Germany. She is member of the working group “State Forest Policy Evaluation”. Her doctoral research focuses on the evaluation of State forest institutions’ performance and forest policy in Tunisia and Mediterranean region. She got her Master degree and engineering diploma from the National Agronomic Institute of Tunisia (INAT) in 2014. Her master studies focused on the management of forest ecosystems of state forests in Northwest Tunisia.